Home / News / Duterte to replace NFA chief Aquino: "He is already tired. He cannot cope up!" Duterte to replace NFA chief Aquino: "He is already tired. He cannot cope up!" 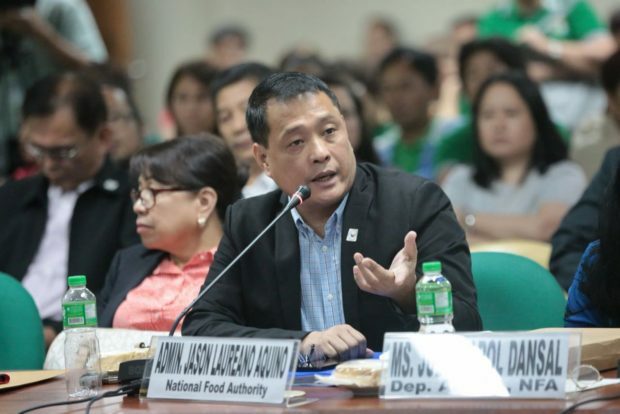 In a televised interview aired over state-run PTV 4 with the Chief Presidential Legal Counsel Salvador Panelo, President Rodrigo Duterte is set to fire National Food Authority (NFA) Administrator Jason Aquino amid the shortage of government-subsidized NFA rice in the market. 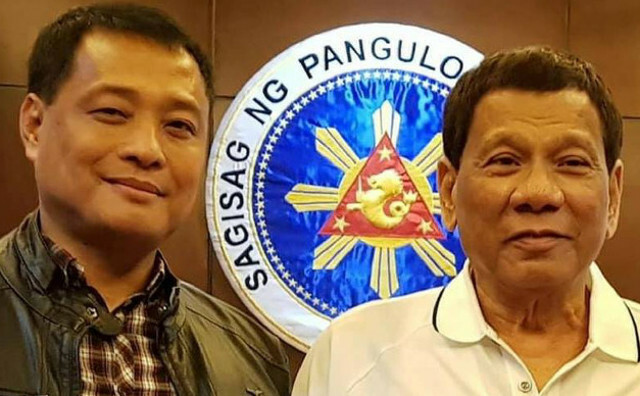 Prior to his recent remarks, Duterte disclosed that Aquino himself has personally requested to him to be relieved from his post thus he added that will be looking for a new one to replace the latter from the vacant position. The chief executive added he is looking for Aquino’s replacement. Some lawmakers have called for the removal of Aquino for alleged incompetence in dealing with reported rice shortage in some parts of the country and blamed for the rising prices of rice in the market. The President has also said that he will recomend of terminating the NFA council, the policy making body composed of 11 government agencies which grants or denies the NFA's request for rice importation. 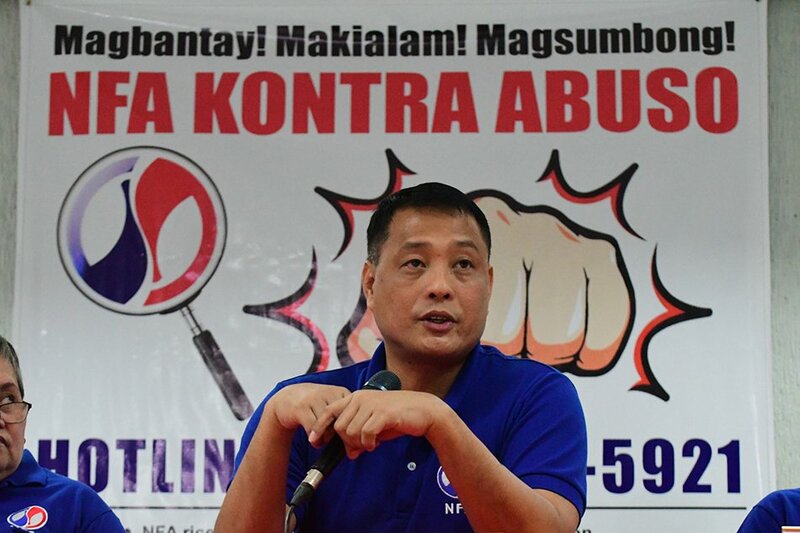 “I will recommend Congress to abolish the NFA council,” Duterte said. Duterte has also assured the Filipinos that the country has enough rice supply, adding more stocks are coming. He recognized the need to import additional rice, saying he wants to keep a 60-day buffer stock in the country. “I will simply open up Sabah. Free for all. Busog lahat, mura,” he said. “We just have to control rice there baka sinasabi na ginugutom sila,” he said. Aquino was appointed as the NFA administrator in December 29, 2016.